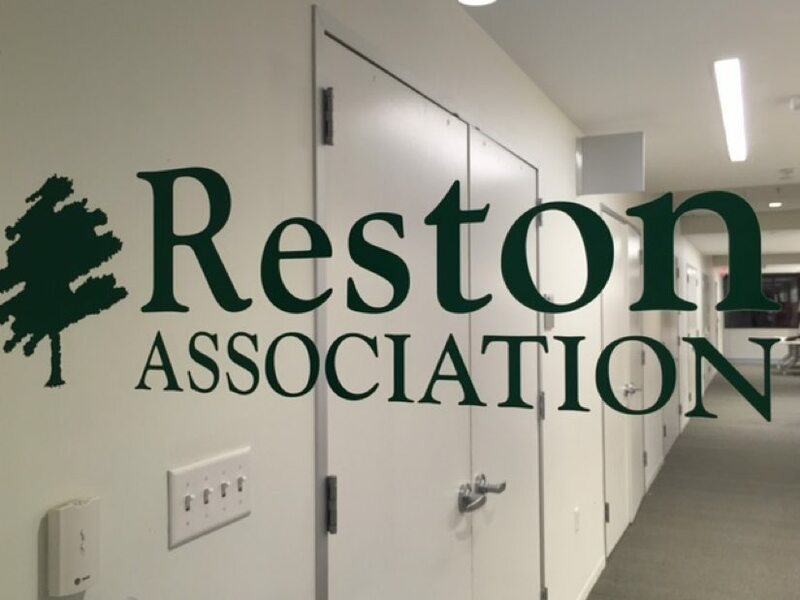 The Reston Association Board of Directors is considering member assessments of $698 for 2017. That’s an increase of $41 from 2016. However, that is not necessarily the amount the board will agree on later this year. The amount cannot be higher, and in fact, may be lower. RA will hold public budget meetings on Nov. 7 and 17, where members are encouraged to speak out. The board will set the 2017 budget at the Nov. 17 meeting. The 2016 assessments could have been more than $700. However, the board found a $1 million surplus in operating fund reserves, which kept the annual bill lower. 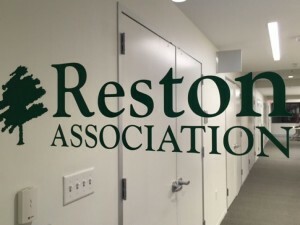 At a special RA meeting on Wednesday, the board discussed putting less than the recommended $2.9 million in the Reserve, Repair and Replacement Fund this year. While the balance in the RRRF is above $6 million, that is because only a small number of projects have been recently completed. The projects, particularly repairs to the Lake Anne Dam, will need to happen soon, and RA needs the full amount of money in RRRF, the board decided. The board opted to fund the RRRF by choosing to use money from both assessment revenues ($2.3 million) and surplus operating cash $550,000. Overall, RA says it need $14.7 million to fully fund the community’s and the association’s needs in 2017. RA says it needs more than $300,000 for staff raises and new staff positions that were on hold while it dealt with the overrun for the Tetra/Lake House property in 2016. Because the board has identified capital projects procedures as an area that needs to be improved, a proposal to form a Capital Department was presented Thursday, with various options for staffing and internal promotions. The board approved the request to hire a Capital Department director. CEO Cate Fulkerson also said two current RA employees would be reassigned to the new department, which will be charged with ensuring projects are done on time and within budget. The board heard from a few members during the public comment session Wednesday. “From what I have read and understood, I think you are looking a budget that is incredibly out of synch with RA members and an assessment increase that is incredibly out of synch with RA members,” said resident James Dean. In the case of the Tetra building — which RA purchased for $2.6 million in 2015 — a $430,000 cost overrun to renovate the property was discovered earlier this year. An independent audit on what went wrong is expected to be completed by December. The Pony Barn began as a $35,000 project to upgrade an aging picnic pavilion in south Reston. In the end, the board approved a full renovation of the property that is expected to cost $350,000. The project is currently on hold until after the Tetra review is completed. Read more about the budget process on RA’s website.